product later if you like. Suitable for weights of up to 145kg p/p. The Camden XT is a heavy duty, turn free model. 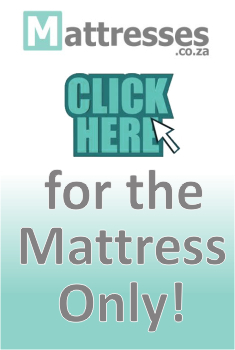 This mattress features Euro-Top Coconut Husk cooling Blue-Glen & HR sleeping technology. 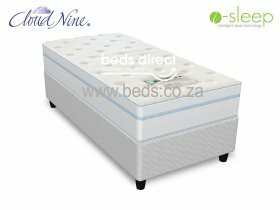 Construction: The mattress has a five layered very high density polyurethane construction and high density viscous-elastic (blue-gel memory foam) Euro Top with a reconstituted core and a deep micro-quilted damask cover.